The first buzzed about NY-style restaurant goes back to the limited seating that was started at Spring. Though Daniel Rose, an American born in Chicago, never cooked in the U.S., his style of cooking is arguably very New York. My meal at Spring was everything I could hope for – even the friendly service that didn’t try to upsell the wine but recommended an excellent white from the Jura that worked with all the dishes, and the whole experience was made even better by my dinner companions. 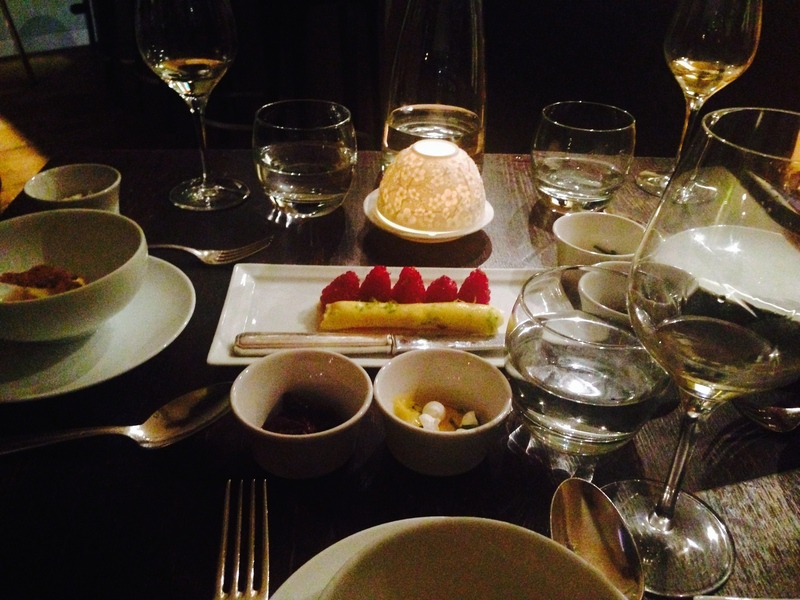 The food was often playful, challenging my preconceived notions of how it should be served. 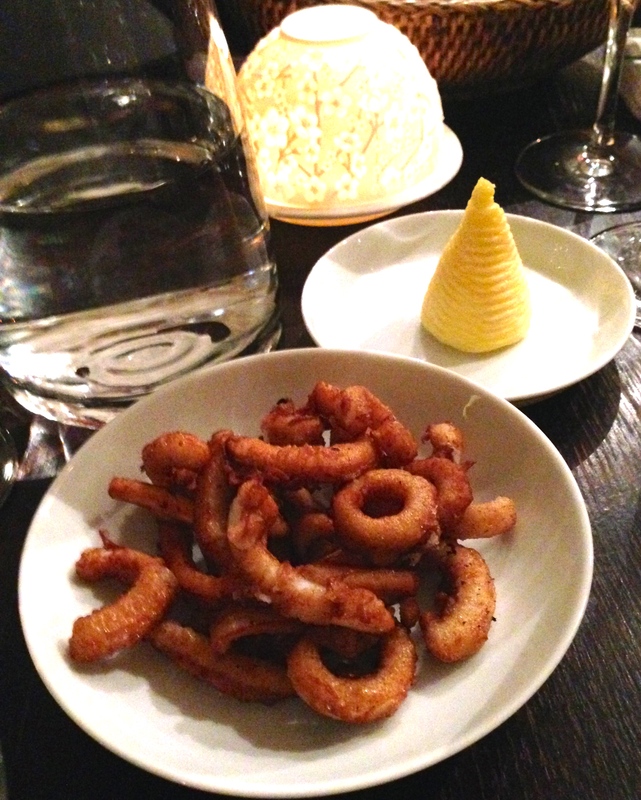 It started a little odd with an amuse bouche of fried calamari (sadly, not near as good as anything I would have in the U.S.) – but this was very American. 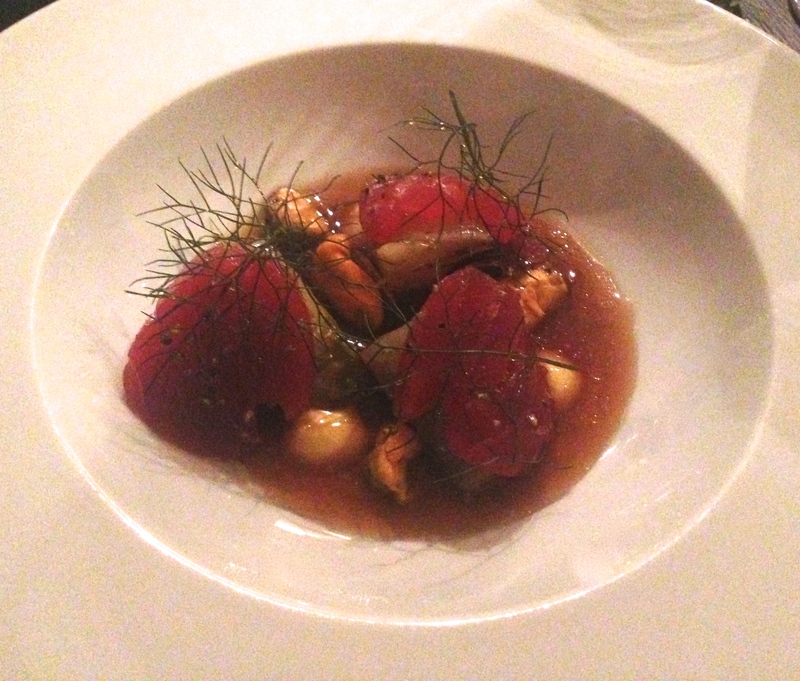 A take on bouillabaise was surprising with poached mussels and veal tartar in a fennel broth. 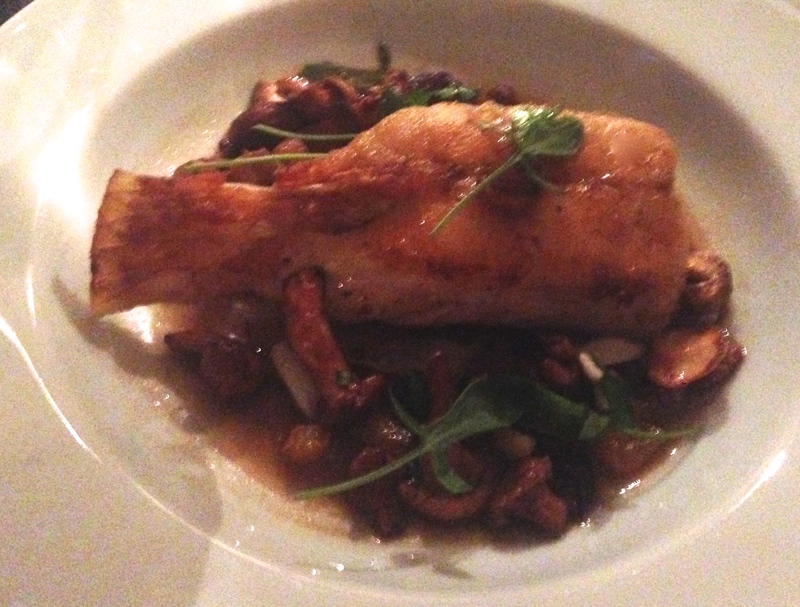 Then came… a turbot that looked like a veal chop – a play on surf and turf. it added nothing to the dish it was served with but it was very French, and seemed obligatory- which I will never turn away. Then of course there’s a huge dessert selection, some better than others. Even if some things didn’t work as well as others, it didn’t disappoint, especially for the level of service and the price of 84 euros. Bistro Paul Bert’s terribly rude service and limited and boring menu that was not full of the typical French bistro fare as promised made us leave immediately and stumble around the corner onto the wonderful neighborhood gem. 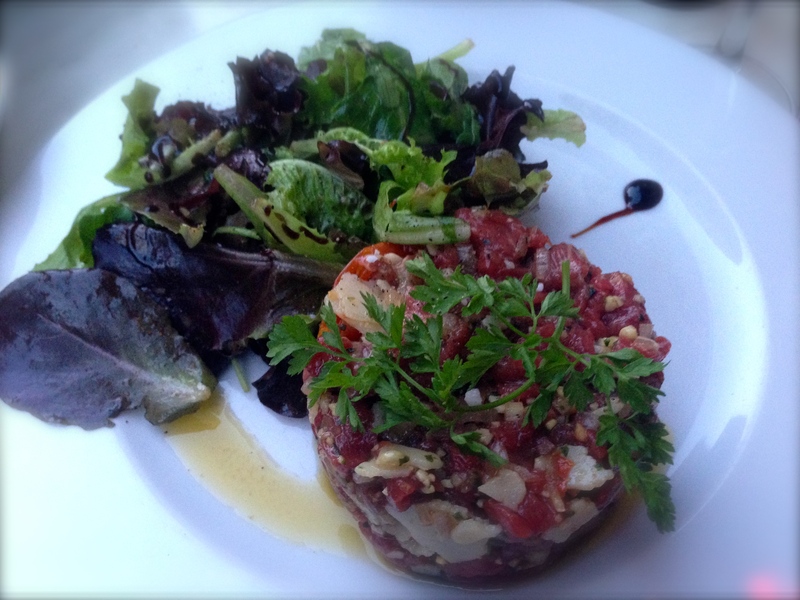 A salad of asparagus, lightly cooked, was a surprise, but the star was an Italian style beef tartar with chunks of parmigiana and balsamic vinegar. Have a few drinks with the staff as you end the night at the bar. 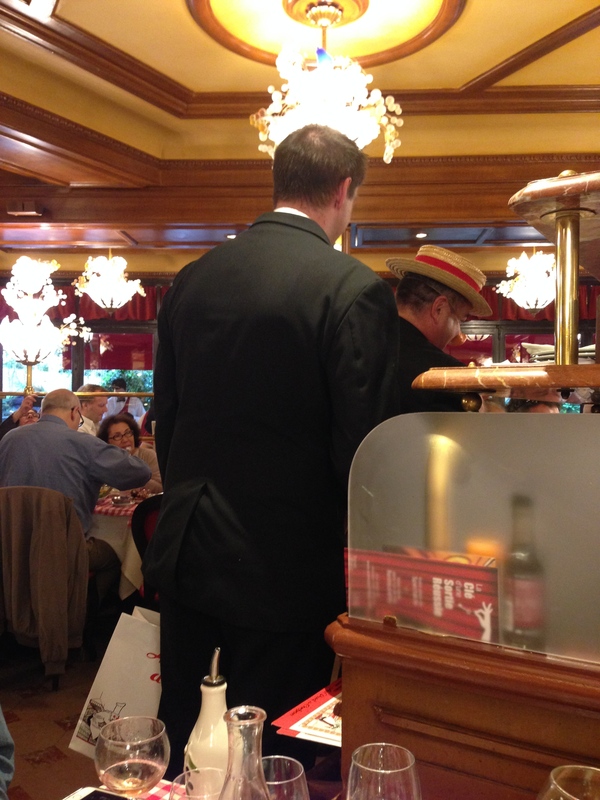 We were lucky to have a prix fixe lunch at this wonderful restaurant. 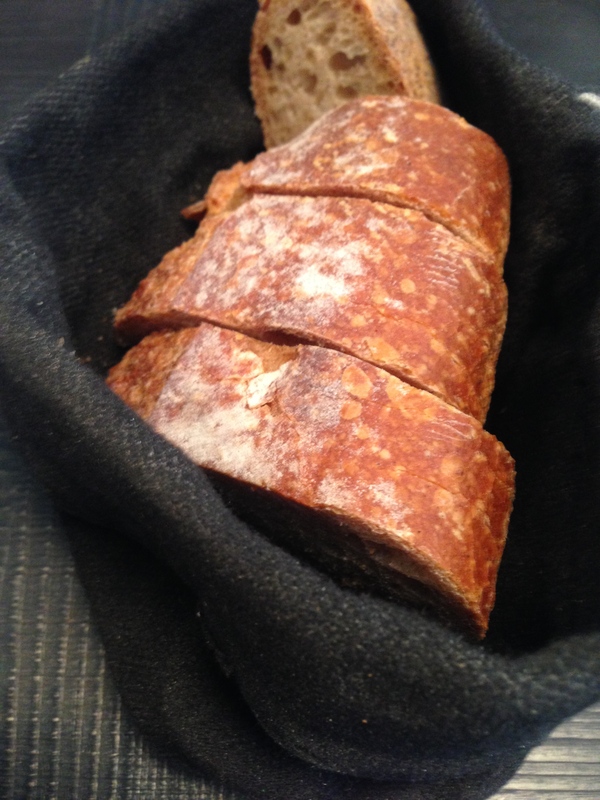 We tried not to fill up on the wonderful, crusty bread. 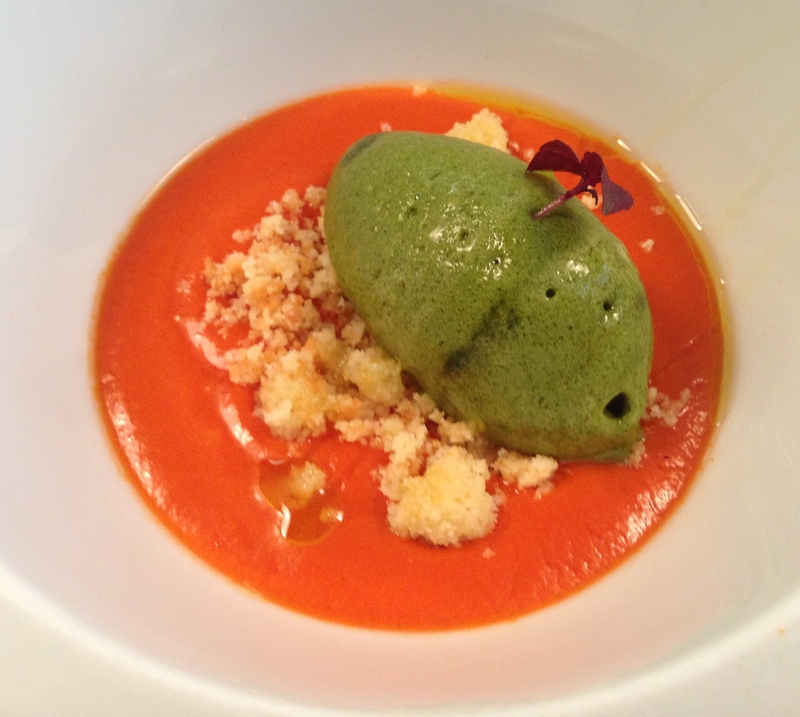 or gazpacho with basil sorbet and parmigiana cracklings, both were excellent. 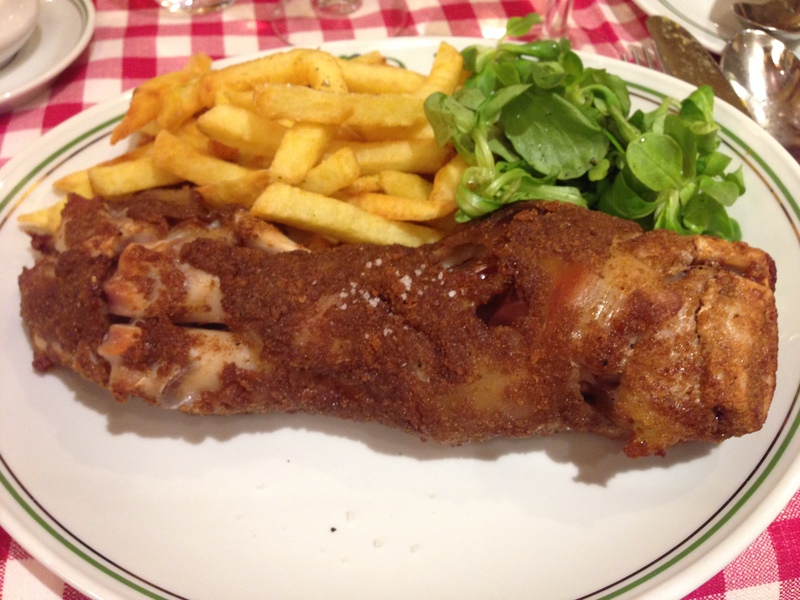 But then the huge veal dish was a lot for lunch. And that was followed by dessert! All for a reasonable price of around 25 euros- it had me wanting to lie down instead of explore the museums nearby. This was a very sceney place and it’s fun just to watch the customers, largely wealthy American tourists when I stopped in for my final meal before the airport. But everyone is treated the same way – with typical French indifference. This was kind of refreshing after all the oddly friendly service I’d been finding. There’s a pricier sister restaurant if you want a fancy dinner, but this is a good spot for lunch, even if my bread was burned. 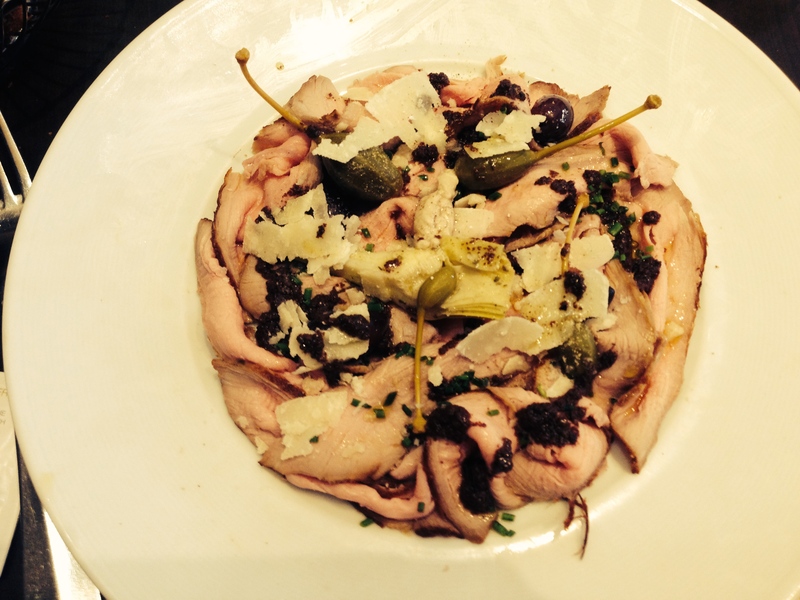 Be careful what you order- go a little off the beaten path and you’ll be surprised, like I was with this dish of sliced veal with capers and artichokes. 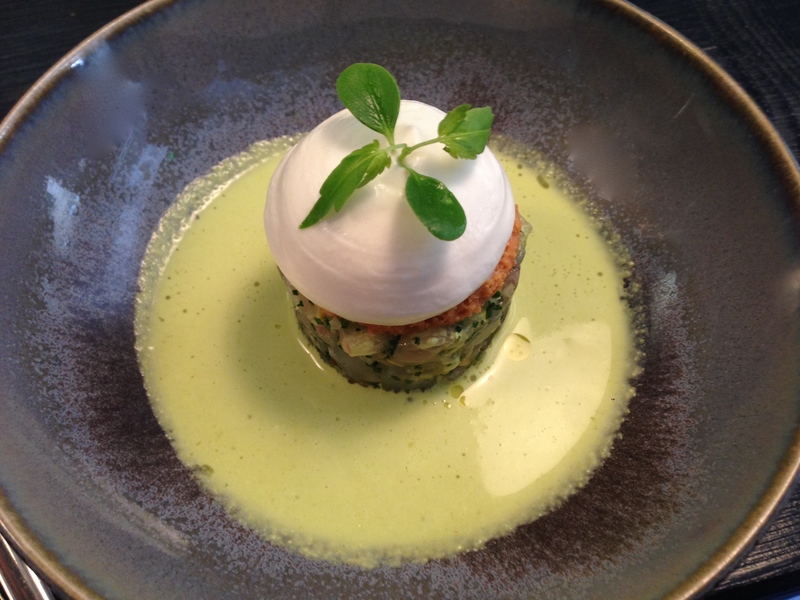 For escargot go to L’Escargots Montorgueil from 1832 is still the best place in the city to sample this delicacy in a variety of sauces – and you can make a reservation on La Forchette. 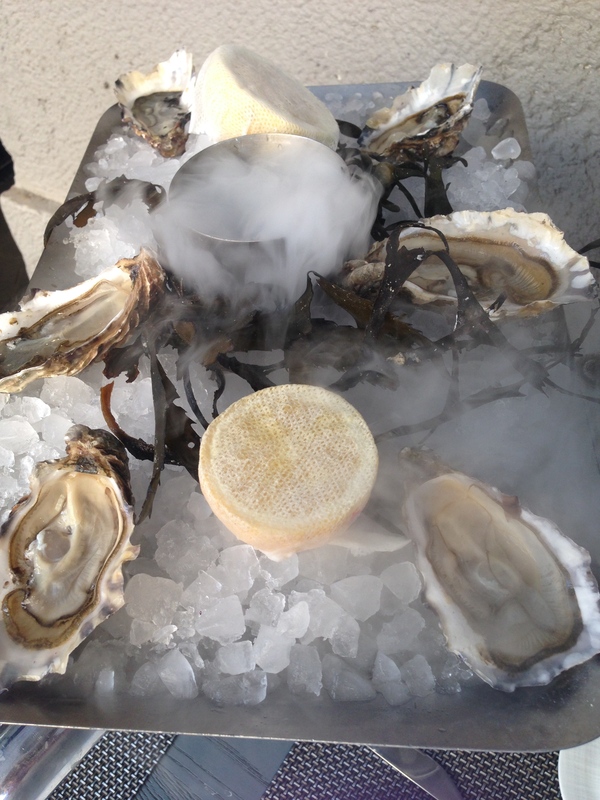 For oysters, Le Bar a Huitres is the place to go. to the little butter options that came with the bread served with my dozen briny oysters. 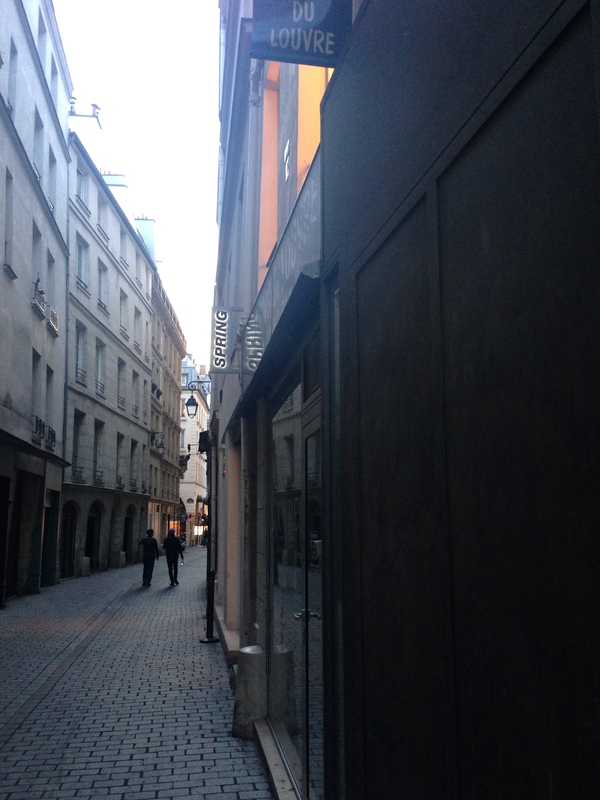 They have four locations throughout Paris, but I went to the one in Montparnasse on Saint Germain. 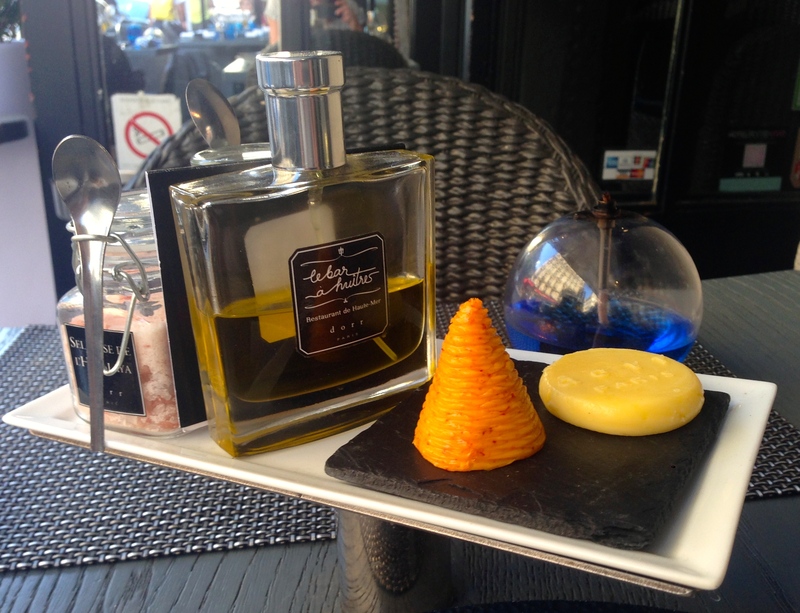 Closer to the Tour Eiffel, you’ll find Atelier Aubrac on Blvd Garibaldi. 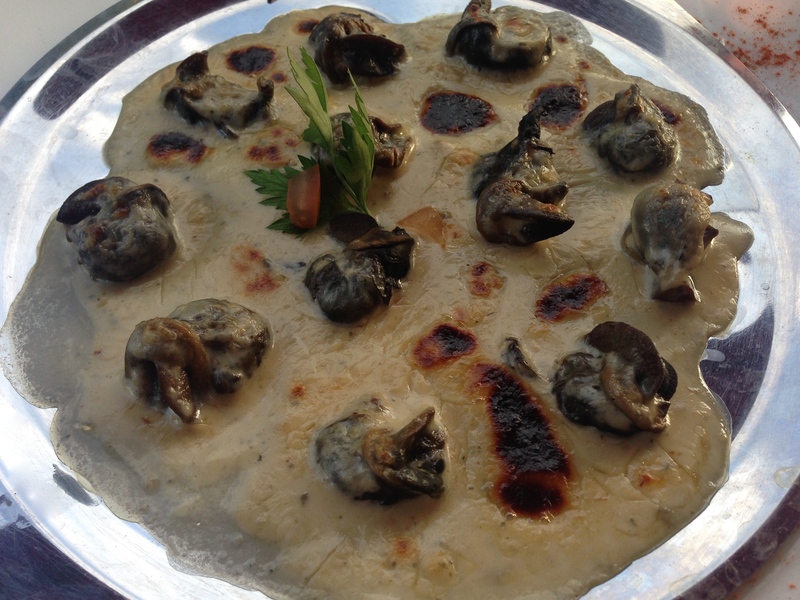 Escargot in roquefort was finally the different preparation I’d been searching for and had trouble finding. The owner was friendly and spoke English well. 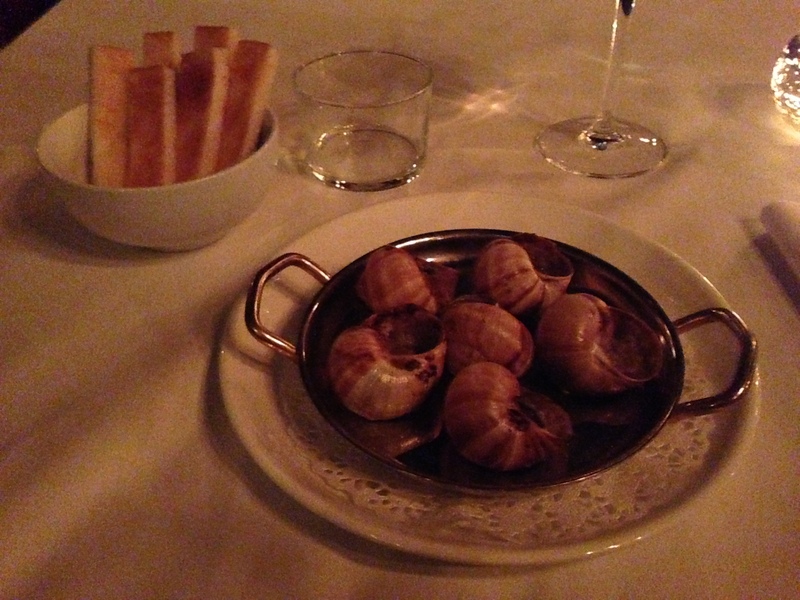 I was happy to have a glass of rose and the escargot, although beef is the specialty here. This was a nice little surprise near my hotel, and that was generally true of all the bistros and brasseries around that neighborhood. Portions were large, but prices were not. 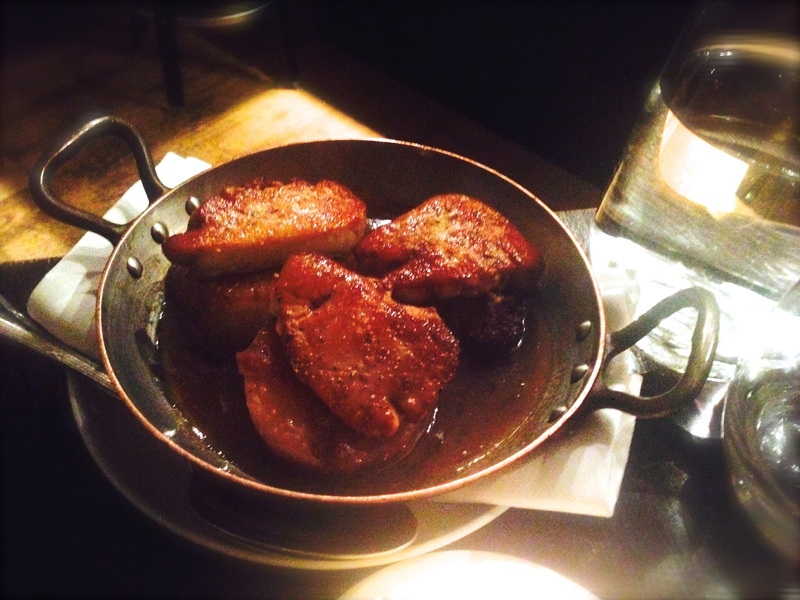 For traditional French brasserie fare, Au Pied de Cochon can’t be beat. The signature dish might be a bit fatty for some, but the French onion soup and steak frites are good too. And it has singing waiters! It also happens to be near the kitchenware shops…stop at E. Dehilerin for come copper cookware. 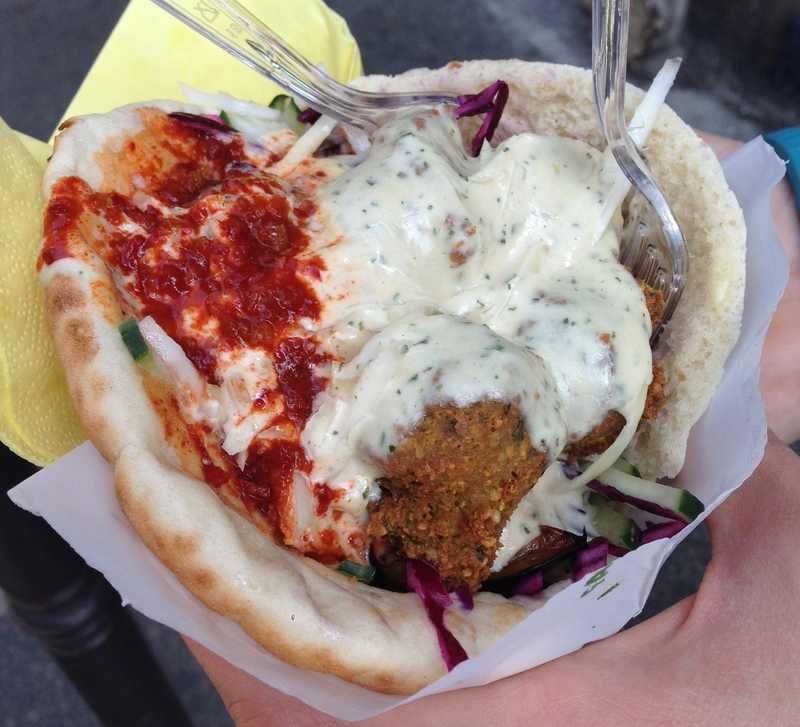 Of course, if you want to grab a meal on the go, the falafel at can’t be beat. 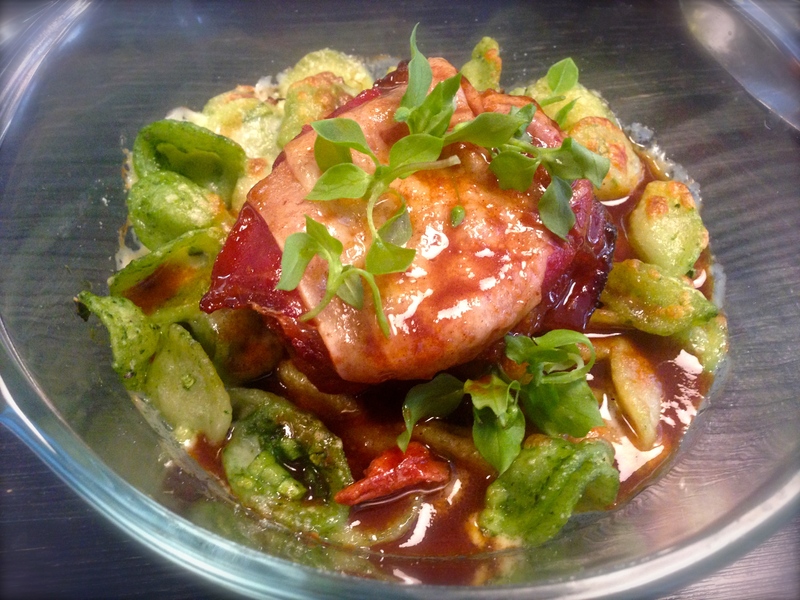 One thing remains true about Paris – some of the best food is found at neighborhood brasseries. 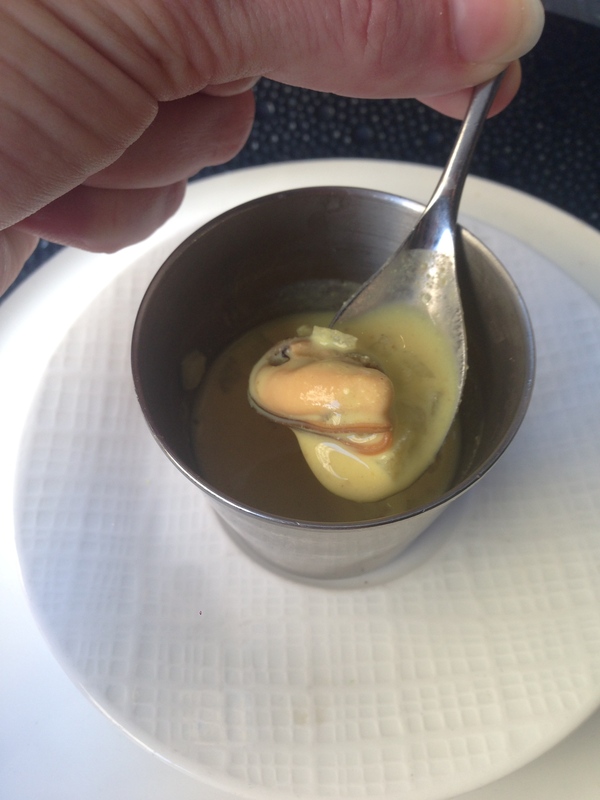 Don’t be afraid to try a place not in your Michelin guide or on Patricia Wells’ list. You’ll likely be happier that you did and so will your bank account. On a side note, sorry some of these photos were blurry, but that can happen with low light in many of the restaurants.. and after a few glasses of wine.